Climate and Environmental Physics is a division of the Physics Institute of the University of Bern. We are committed to understand the processes of Earth System on time scales from seasons to a million years. 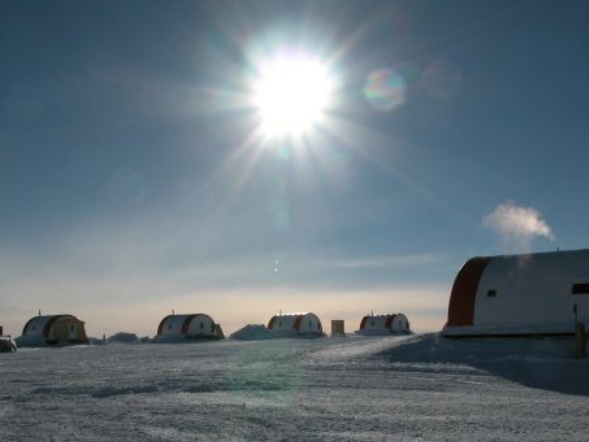 We analyse environmental archives such as ice cores from Greenland and Antarctica, groundwater and tree rings to reconstruct climate and environmental changes. With our unique palette of physical-biogeochemical climate models we investigate causes of past climate change and simulate the consequences of future man-made climate change. Since 2008 we hold the world record in the reconstruction of atmospheric CO2 concentrations of the past 800,000 years based on an Antarctic ice core.